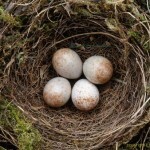 Wild birds are nesting and the national campaign to protect them across the UK is underway. Egg thieves will go to any lengths to raid the nests of rare species but Operation EASTER is determined to stop them in their tracks. Operation EASTER was developed in Scotland 22 years ago. 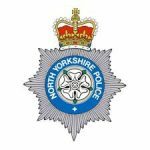 The operation is now facilitated by the National Wildlife Crime Unit (NWCU) in conjunction with UK police forces and partner agencies. The operation targets egg thieves by sharing intelligence across the UK to support enforcement action. 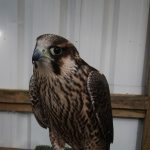 In recent years the operation has also been expanded to look at those who might take raptor eggs or chicks to launder into falconry, those who are suspected of disturbing nests for photography and those who trade eggs online. The taking of wild bird eggs is a serious crime yet it remains the pastime of some determined individuals. 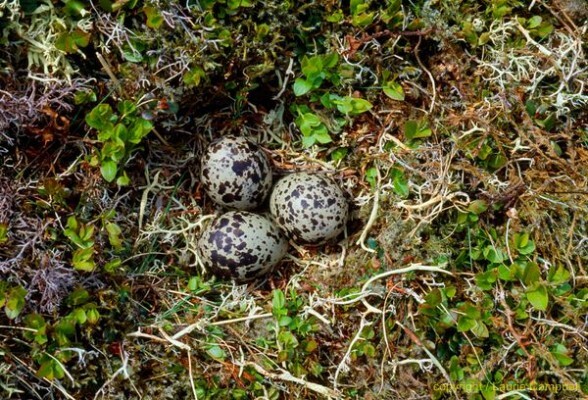 Whole clutches of eggs can be taken from some of the UK’s rarest birds with potentially devastating impacts. The eggs are stored in secret collections. Chief Inspector Lou Hubble, head of the NWCU, said: “As populations of many birds decline, the NWCU are committed to Operation EASTER. 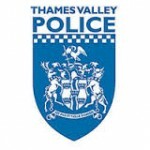 We will be working alongside partners and police forces to help to protect nesting sites and would encourage anyone who witnesses suspicious activity to report it to their local police force”. If you have any information on egg thieves, or those who disturb rare nesting birds without a licence, you should contact your local or nearest police station by dialing 101 and ask to speak to a wildlife crime officer if possible. Nesting will be in full swing by April so please contact the police if you see anyone acting suspiciously around nesting birds. Information can also be passed in confidence to Crimestoppers via 0800 555 111.